The scheme is one of the biggest elements of the development programme being delivered by regeneration company Sea Space on behalf of the Hastings & Bexhill Task Force. 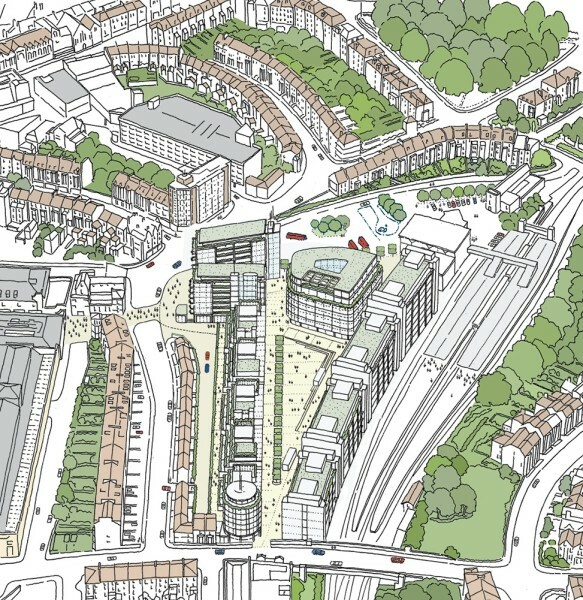 Intended to create an impressive, vibrant gateway for Hastings, it connects the reopened station with the rest of the town and the wider coastal region. 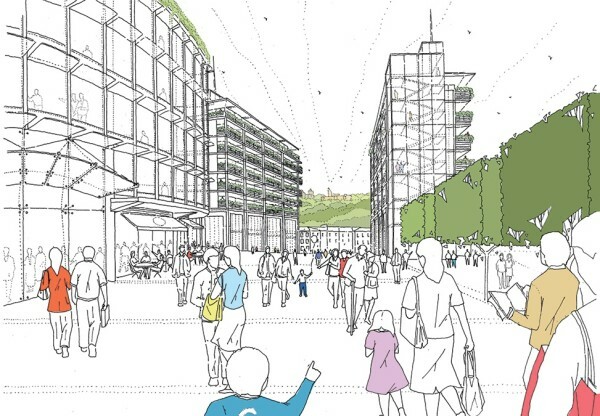 With a series of urban spaces and variety of surrounding buildings, the development will make a positive contribution to the existing arrangement of streets and buildings, as well as creating jobs and education opportunities. 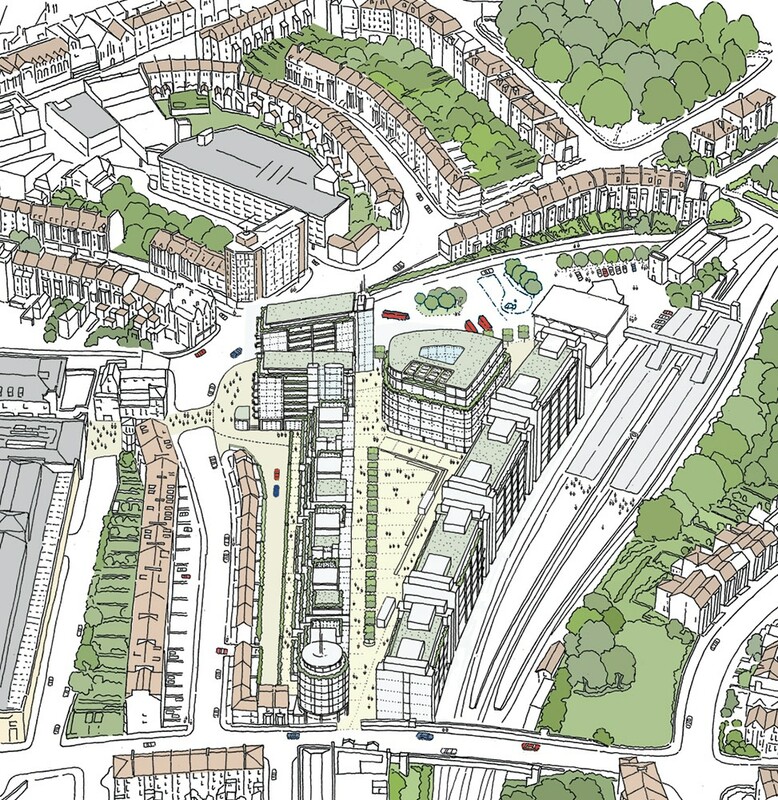 Hastings Station Plaza includes 102 apartments, as part of one of the government's seven Millennium Community sustainable housing schemes; 13,000 m² of education premises; a 3,000 m² primary healthcare centre; and 7,500 m² of office and retail premises. The development has a high sustainability agenda and aims to create a socially inclusive environment incorporating a range of residential opportunities including affordable housing. Planning approval has been secured and the next step is for Hopkins and all partners to work with Sea Space on further preparations in order to get the project ready for construction.